Rhizome is delivering an open workshop on working with conflict, in conjunction with Co-operatives West Midlands, on 9th September 2017 in Birmingham. Through engaging exercises, drawing on participants’ own experiences, and considering case studies, the workshop will provide an opportunity to learn and reflect with a view to taking that learning back to their co-operatives. 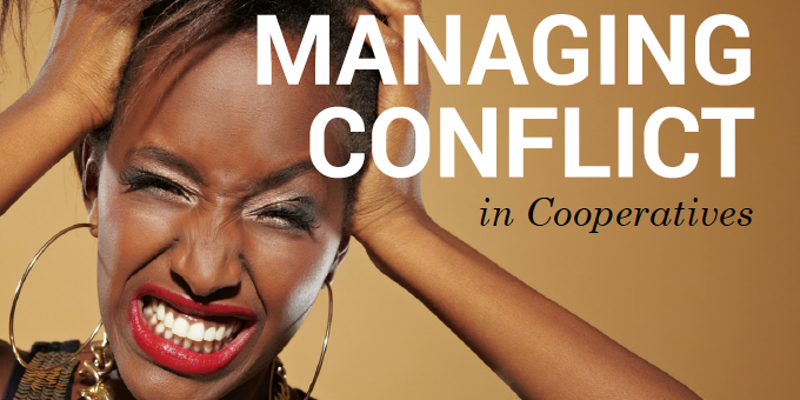 Take a look at Rhizome free resources on conflict and more.